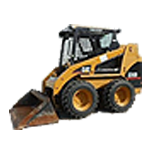 WT Equipment, Inc. offers a wide selection of heavy equipment for your rental and purchasing needs. We also specialize in renting small equipment and tools for small jobs and home owners. We are a family run business which focuses on customer service. We have knowledgeable staff to help you figure out how our equipment can help you with your job needs. Here's some more text. 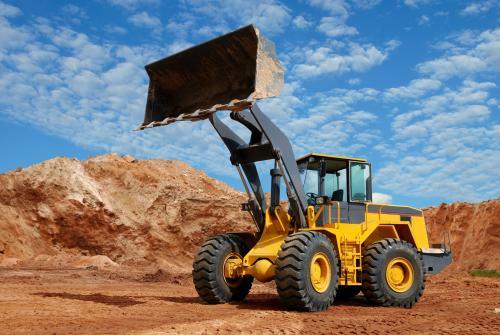 WT Equipment has been renting heavy equipment and small equipment for over 20 years. We are centrally located in Bend, Oregon on Hwy 97 for your convenience. If we don't have it in stock, give us a call, and we can find it for you. "Excellent company and staff. As a small landscape company/ business owner, I couldn't do it without them!" "Friendly service. Efficient, not a lot of bull to go through. Convenient and willing to deliver or you can pick up. I wish all equipment rental places were like this." 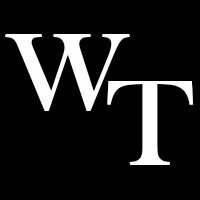 "I have been working with WT equipment since they open their doors. I've never got anything less than impeccable service with good running equipment for all my construction jobs. I would recommend them to anyone."